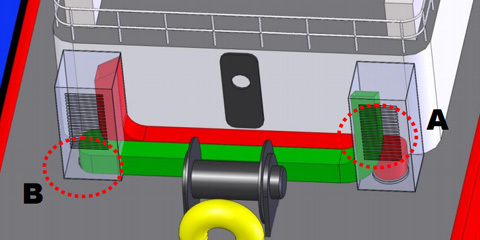 SARC has developed hardware tools to aid in vessel design, analysis, and safety. 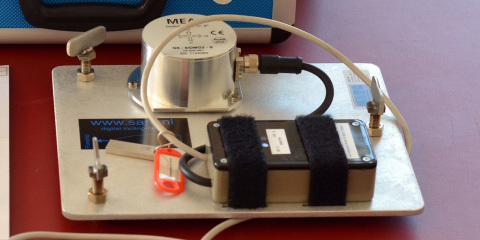 Measure the list of vessels during inclination experiments. 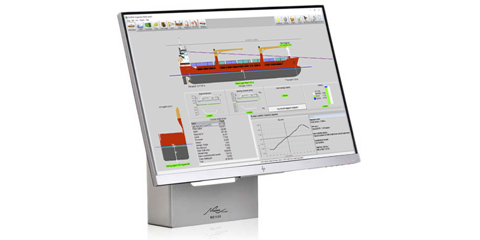 Get loading software on board with the mariner hardware kit. Prevent engine rooms from flooding through engine room vents. 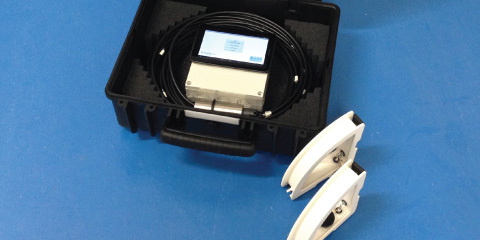 Measure freeboard accurately with this draft survey tool.